Recently, Berkshire collected 27 handwritten “Get Well” cards, and 56 “Thank You” cards on behalf of the The National Remember our Troops Campaign (NROTC). In addition to the cards, Berkshire also donated $614 to this great cause! 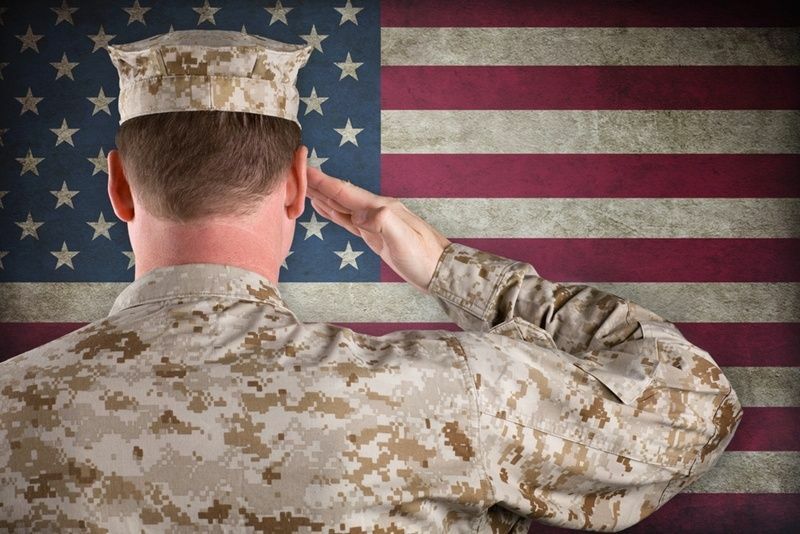 NROTC is a military and Veterans’ charity dedicated to remembering the service and sacrifice of all military service members and all Veterans and their families; supporting those in need and letting them know they’re not forgotten. 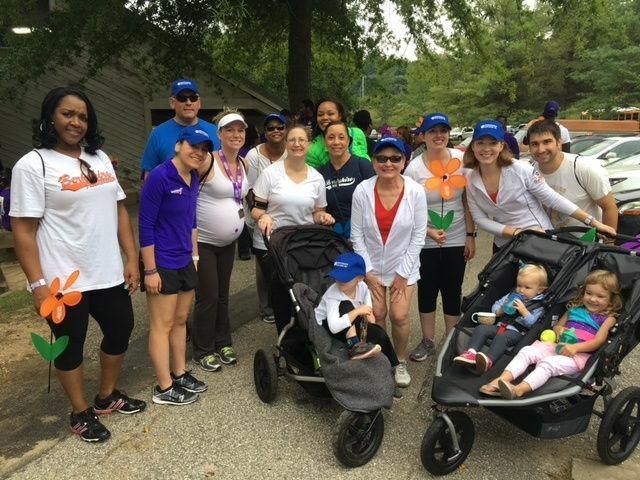 On September 24, 2016 Berkshire employees and their families joined members of the community for the Alzheimer's Association's 2016 Howard County Walk to End Alzheimer's. Participants solicited sponors, and the team raised $2,490. Berkshire then matched that for a total of $4,980! The Walk to End Alzheimer's is the world's largest event to raise awareness and funds for Alzheimer's care, support and research. The fight for a cure to end Alzheimer's is a cause near to Berkshire's heart because in 2012 our founder, Dawn S. Hyde, passed away from the disease. 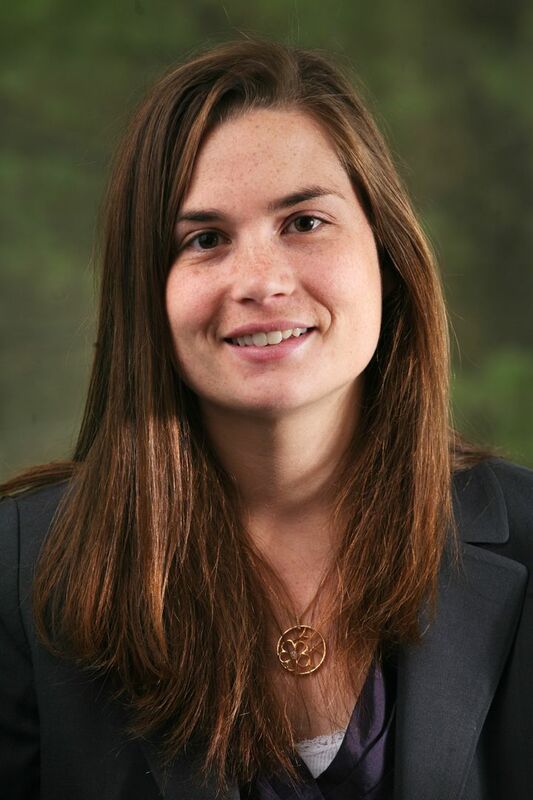 Columbia, MD—July 19, 2016, Beth Ronnenburg, SPHR, SHRM-SCP, President of Berkshire Associates, will share her compliance expertise during two informative presentations at a Northern Texas Industry Liaison Group event on July 21. Cindy Karrow, SPHR, SHRM-SCP, of Berkshire Associates Inc., discusses Final Rule on Pay Transparency and its impact on organizations in her presentation, “Talking Pay by the Water Cooler: Strategies for Managing Pay Transparency in the Office, and Other Pay Equity Regulations,” during a Clear Law Institute Webinar on June 29. 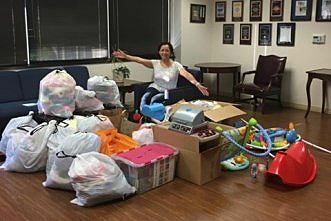 Recently, employees of Berkshire Associates generously donated clothing, bedding, books, toys, shoes, and many more useful items to the National Children’s Center (NCC.) NCC’s mission is to provide a lifetime of opportunities for people with developmental disabilities to live full, meaningful, and valued lives as members of their community. 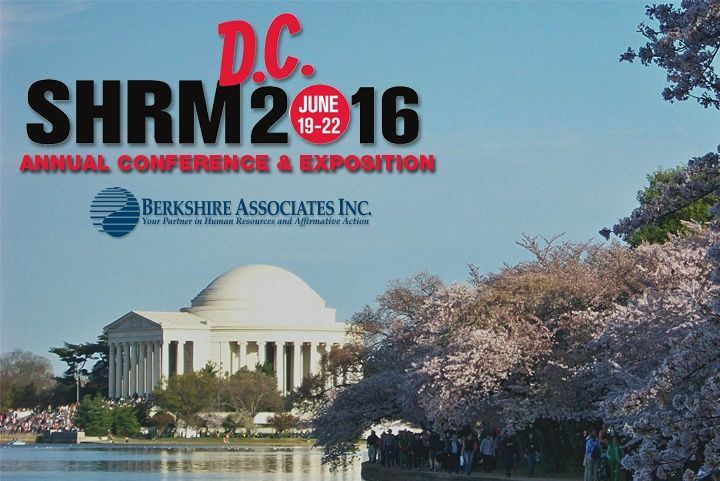 WASHINGTON, D.C.—June 14, 2016, Lynn Clements, Director of Regulatory Affairs at Berkshire Associates, will give attendees the tools to survive an Office of Federal Contractor Compliance Programs’ (OFCCP) audit and review best practices employers should take for effective leave and disability management, in her two SHRM 2016 Annual Conference sessions on June 20 and 21. In 2014, Office of Federal Contractor Compliance Programs (OFCCP) proposed federal contractors file an annual Equal Pay Report, in response to President Obama’s directive in Memorandum, Advancing Pay Equality through Compensation Data Collection—mandating contractors submit pay data. 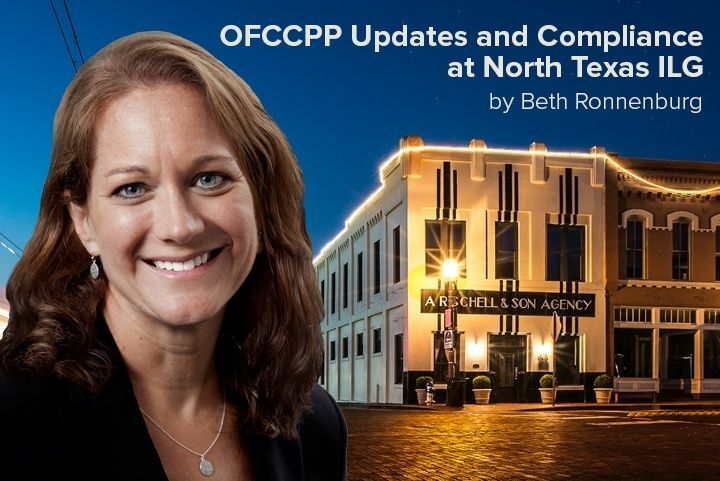 Emerging from industry feedback and contractor comments collected from the agency, OFCCP coordinated with Equal Employment Opportunity Commission (EEOC) to amend what we know as the Employer Information Report (EEO-1).